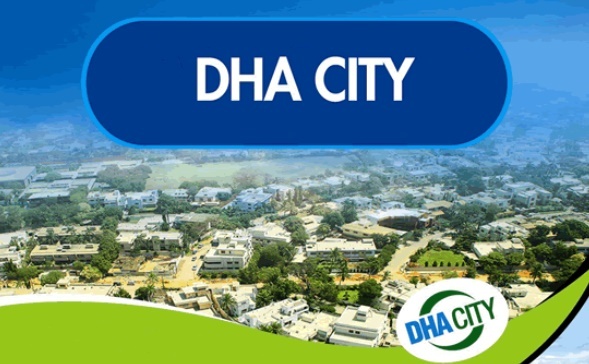 An analysis of the market of DHA City reveals that the average property prices of DHA & DHA city have increased almost 3 to 25 lacs in different sectors after the General Elections held on 25th of July. One of the reasons for this increment is that the genuine buyers were waiting for the elections to see which new government would come to power in Pakistan. After the success of PTI’s Imran Khan as the candidate for the Prime Ministership, it has given positive vibes to the genuine buyers of DHA City. The buyers started buying files in the market. Another good news about DHA City is that the Interchange on M9. The groundbreaking ceremony of DHA City Karachi Interchange on Main Super Highway M9 was held recently. Lt. General Shahid Baig Mirza HI (M) who is also President Executive Board DHA did the honors as the chief guest. He unveiled the plaque marking the groundbreaking on this project. The project will be developed and completed by Frontier Works Organization (FWO). FWO is a well-known name in this field. After completion, it will provide multiple connectivities, easy accessibility and direct approach to DHA City. Unluckily, DHA City failed to retain the boost that it is enjoying after elections. Soon after the short progress, the prices declined about 2 to 10 lacs in each sector. As per my opinion, the market will gain stability once new PM takes his oath and as per Asad Umar’s (expected finance minister) statement that his government will support builders and real estate sector to grow. I am seeing very positive waves on DHA City. The average of daily deals is almost 15 to 25 in the market. So far, I’m not seeing any negativity about the ongoing deals like deals back out and canceled deals. Every locked deal is getting transferred. Sellers and buyers, both are available in the market. As per the latest market prices. My advice is Just Buy before its late.